HomeWhiskyThe Borders Distillery is officially open! 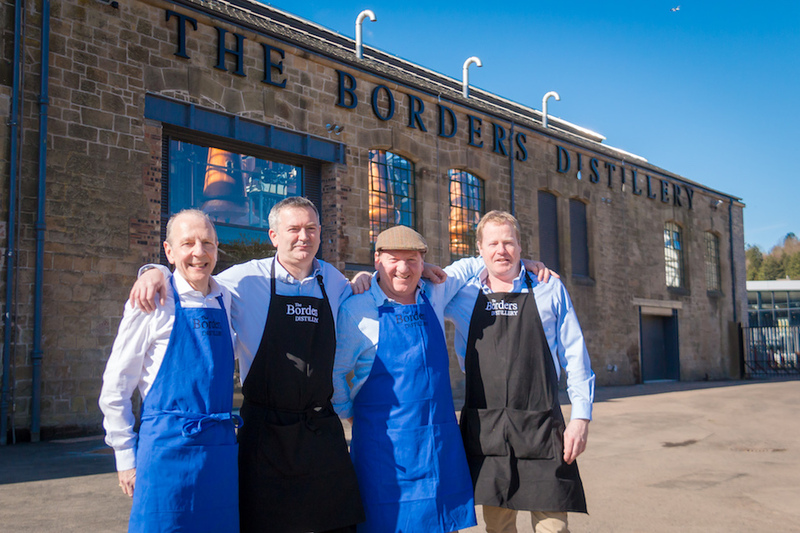 The Borders Distillery is officially open! For the first time in nearly 200 years, a distillery in the Scottish Borders will be available for the public to visit. Last time someone in the Scottish Borders started a distillery was in Kelso in the year 1825 by John Mason and Peter Nichol, this venture ended in 1837 making it almost 200 years since spirit was legally distilled in the Scottish Borders region. 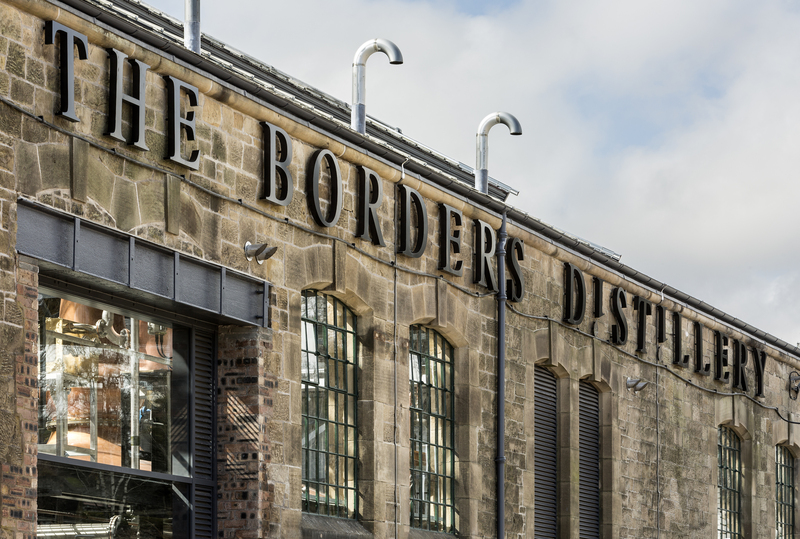 The Borders Distillery is situated in Hawick which is probably best known for its knitwear from brands like Johnstons, Lyle & Scott, and Pringle at a site earlier occupied mainly by the old Hills of Hawick sweets factory. Sustainability is an important factor and much of the stone, slate, doors and ironwork has been reused in the renovation of the buildings. Process water is drawn by a borehole from the water table and cooling water is drawn from, and returned to, the Tevior river just across the road from the distillery. Malted Concerto barley is currently being used and it is sourced locally. Likewise, all coproducts from the distilling process are used in the region. All this makes the Borders Distillery may be one of first true zero-waste distilleries in Scotland. 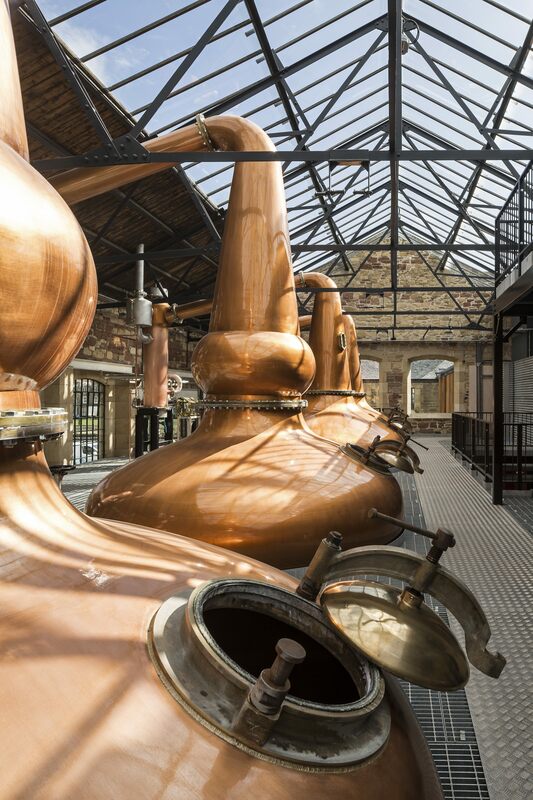 Although spirit was already being distilled in March earlier this year, the distillery’s visitor centre and shop opened to the public on the 1st May. Besides taking part of history in the making, while waiting for the spirit to become 3 years of age to be allowed to be called Scotch Whisky, visitors will be able to take part in guided tours and having a wee dram in the bar and lounge area. Once ready, the whisky is believed to be of a typical Lowland style. We assume The Three Stills Company offers visitors their other brands, Clan Fraser and Lower East Side to be tasted and bought here. 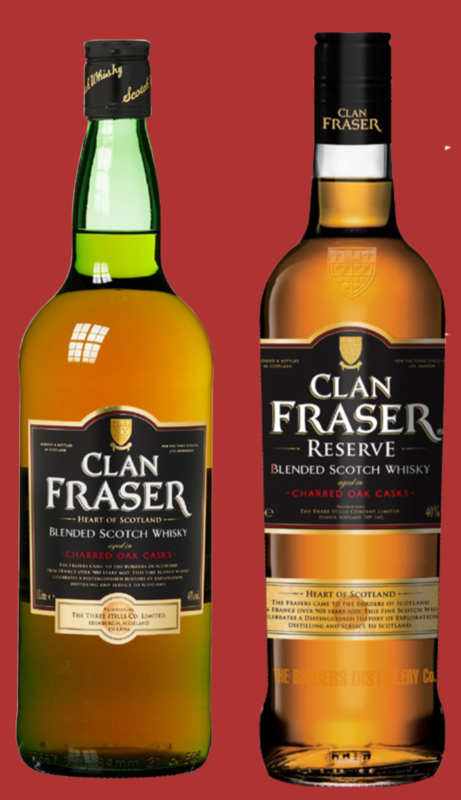 Clan Fraser is a blended scotch while Lower East Side as a blended malt scotch whisky. A Borders Gin will be added to the portfolio in summer 2018. We will hopefully have more to write about this very special and interesting venture very soon. See full press release further down! GlenDronach Batch 16 comes to Sweden, and so what? Springbank releases 3 new bottlings!